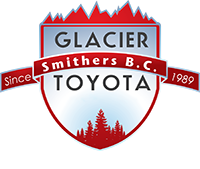 Glacier Toyota has been serving the Smithers and surrounding area since 1989. 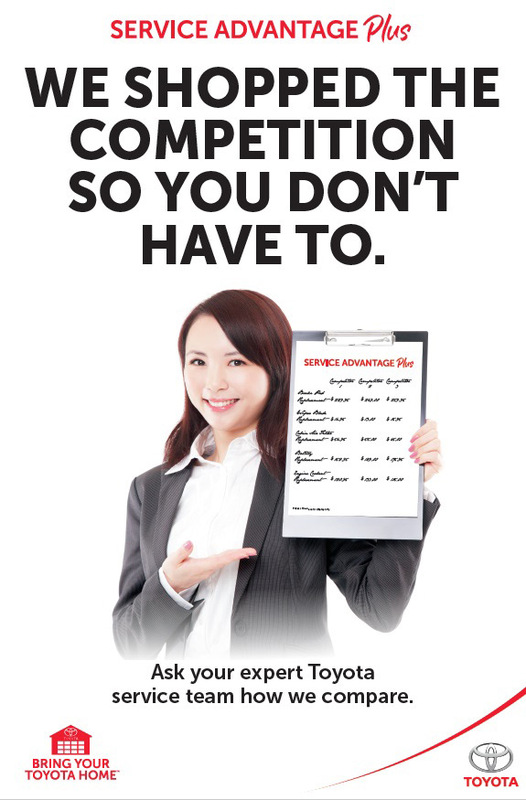 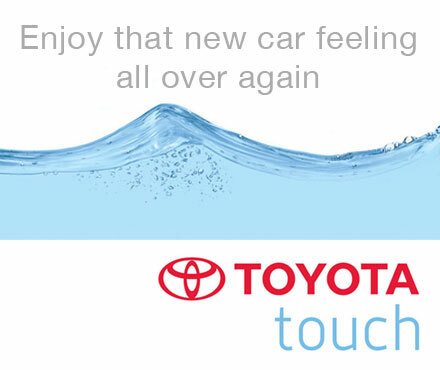 Our team has owned Toyota dealerships since 1969. 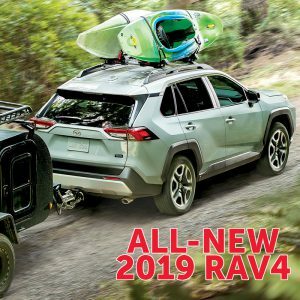 2019 is our 50th year servicing and selling Toyotas! 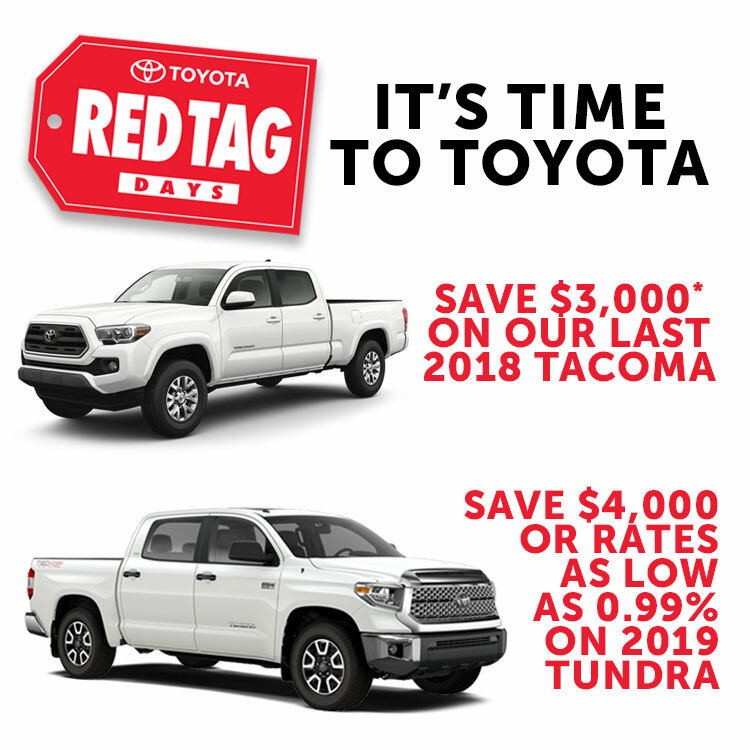 We offer new and pre-owned vehicle sales and leasing, parts and service, windshield replacements, and complete Toyota Touch vehicle detailing. 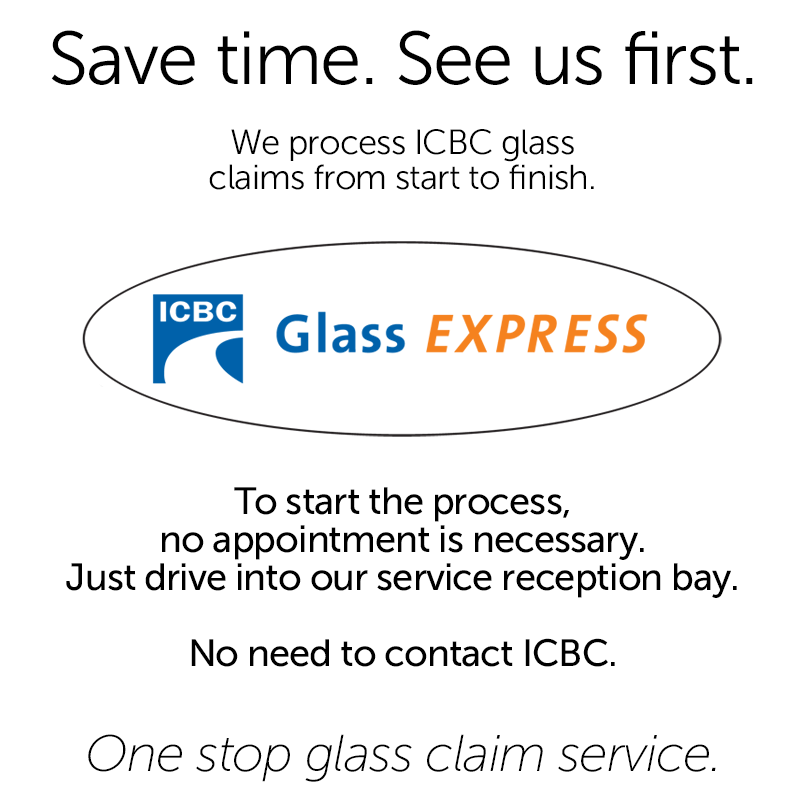 We do it all in a great community, from a beautiful facility, with excellent people. 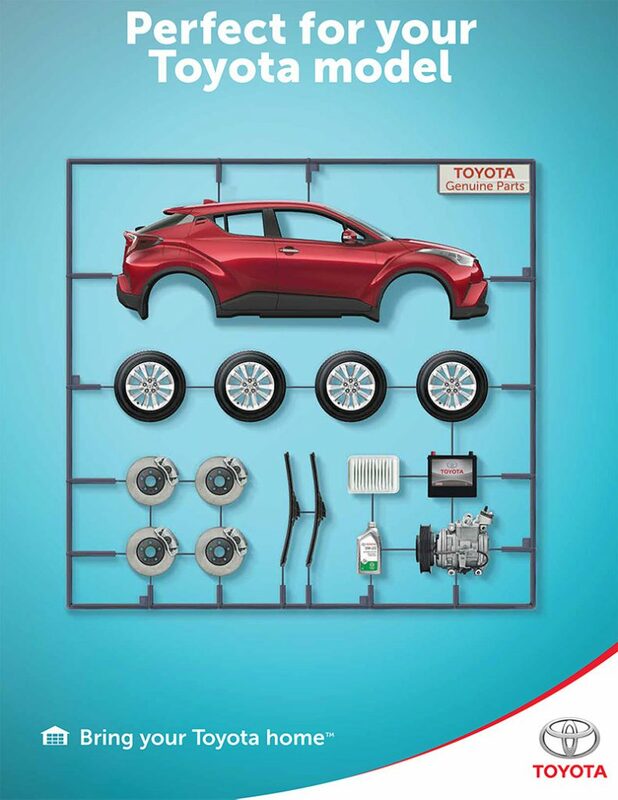 We can supply all your accessories, oil & filter changes, windshields, automotive detailing, tires, electrical work, full maintenance services and much, much more.